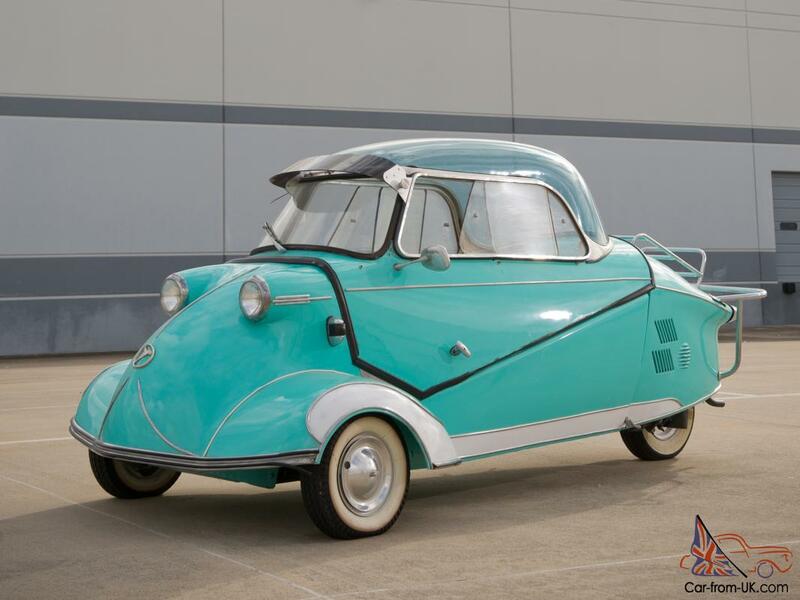 Want to buy Messerschmitt KR200? 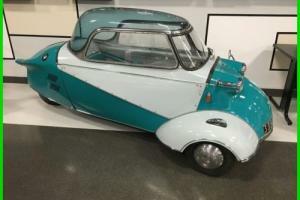 Messerschmitt KR200 was trehkolesnoy motokolyaskoy, engineered air engineer Fritz Fend and built from 1955 to 1964 on the German Messerschmitt factory, which was well known for the production of military aircraft. 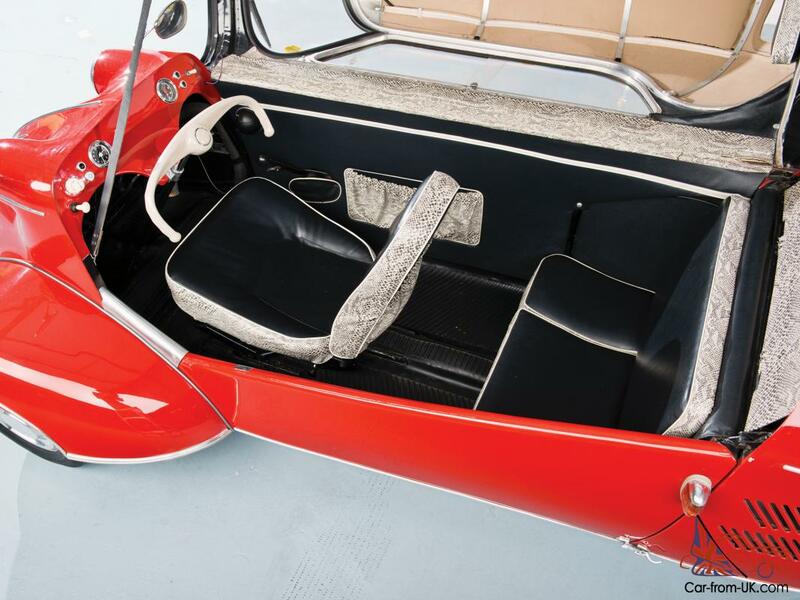 At the time of the company Messerschmitt was temporarily forbidden to engage in the construction of aircraft, and for this reason the engineers have turned to civil needs and sought we glory in the automotive industry. The first model of the company - KR175 gained popularity and its sales grew with each passing year, so the company&apos;s management took a decision to update and improve the model. 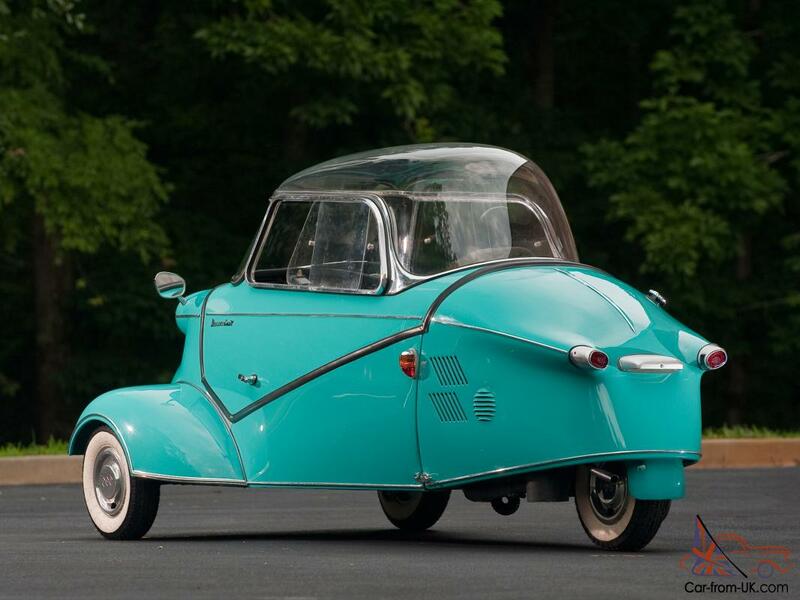 So in 1955 appeared Messerschmitt KR200. With a retail price at the level of 2,500 DM model KR200 waited a huge success. 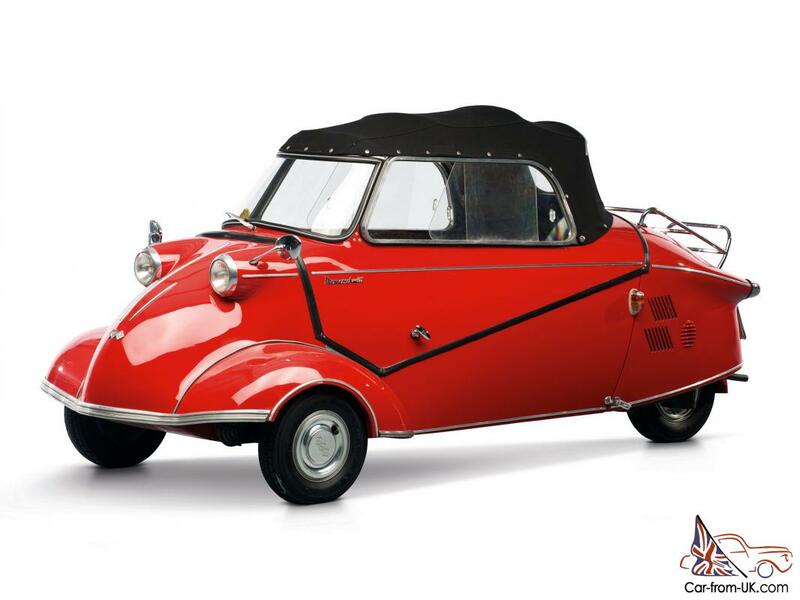 Already in the first year of production were sold about 12 thousand Messerschmitt KR200, which could accelerate up to 90 km/h. 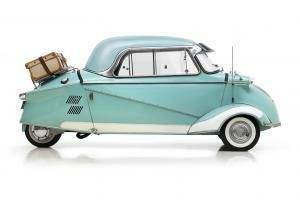 In 1957, was released KR200 Kabrio - cabriolet soft-top and Windows on the sides. 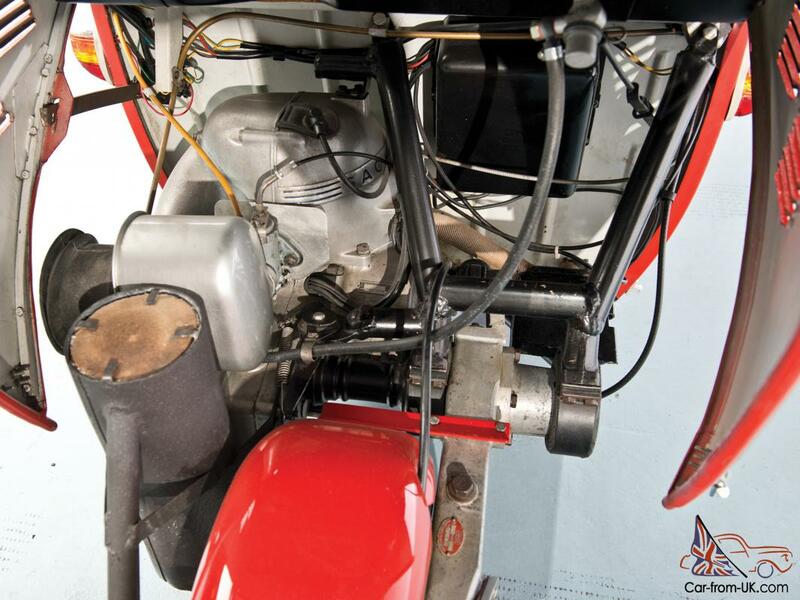 Behind him appeared and Roadster - KR201, whose side frames was not at all - only the windshield. 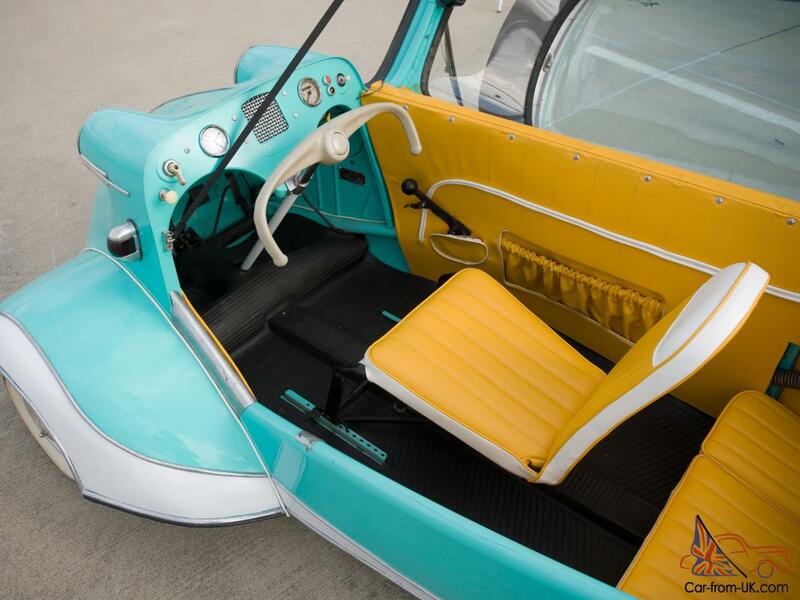 Production of the KR200 a drastic fall in 1962 and was completely stopped in 1964. 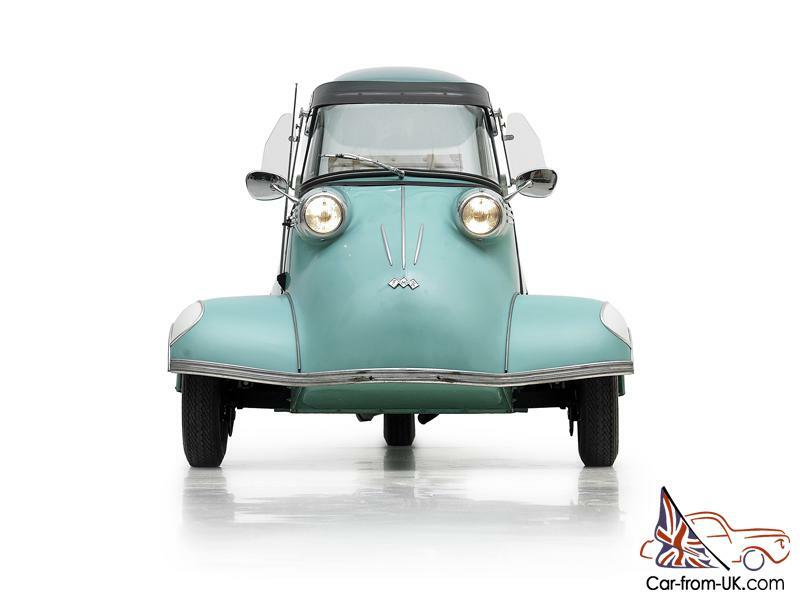 Models of cars Messerschmitt have been established with several unique features for all of the cars on the platform sidecars. Outwardly they had a narrow body, transparent acrylic dome on top in the form of bladder and the low chairs - this is the most obvious features. 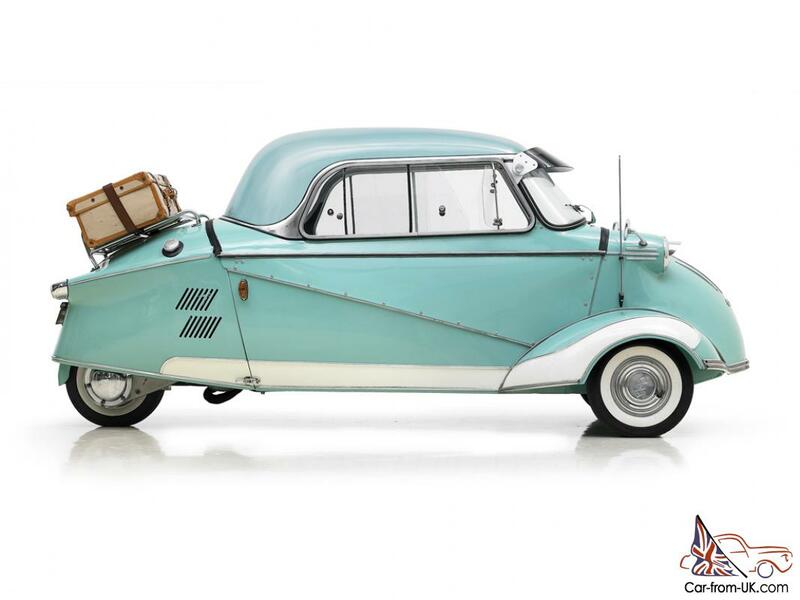 Narrow body KR200 and Seating arrangements in the style of "tandem" was borrowed by the company Messerschmitt from the fuselage of the aircraft, which in those years was prohibited to produce engineers Messerschmitt. 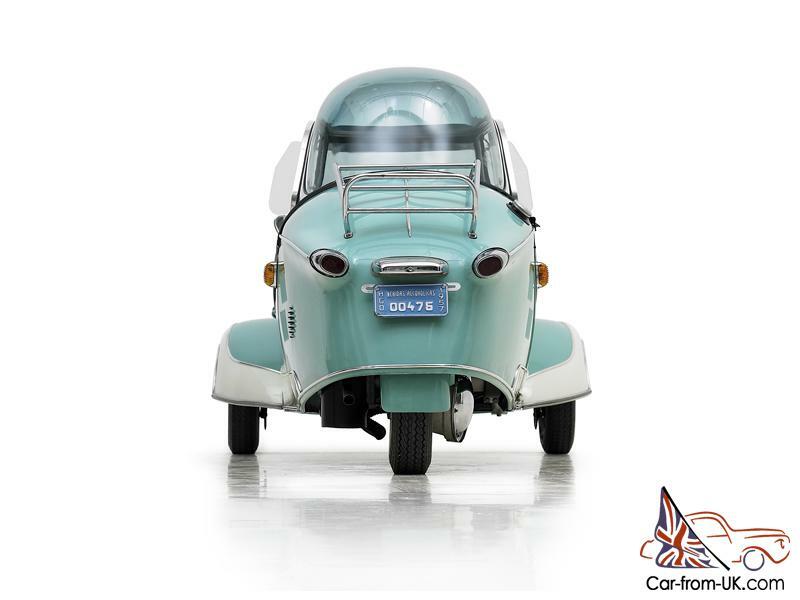 Hinged door in the form of a transparent bubble was also perfect novelty for the automotive industry and absolute classics in the construction of the aircraft. The driver was a complete overview of 360 degrees like a fighter pilot. 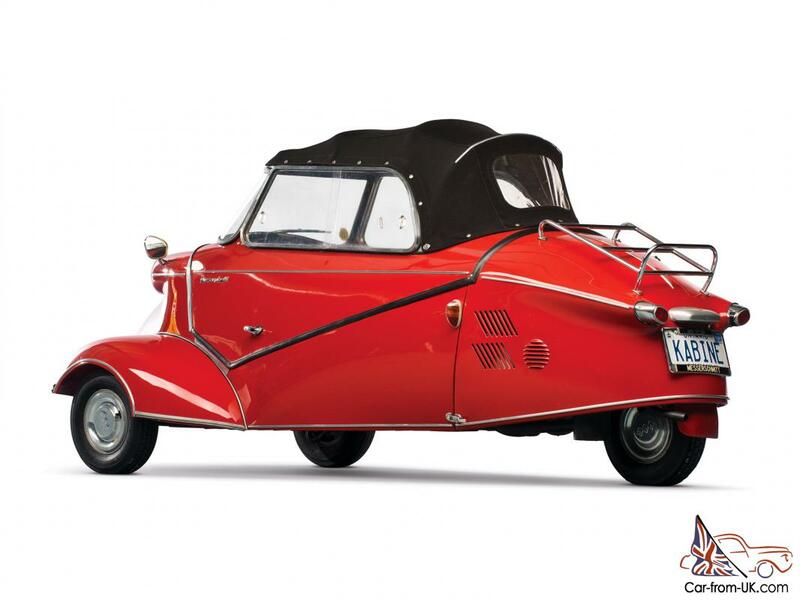 By the way, in Messerschmitt KR200 was even wiper, though with a manual drive. 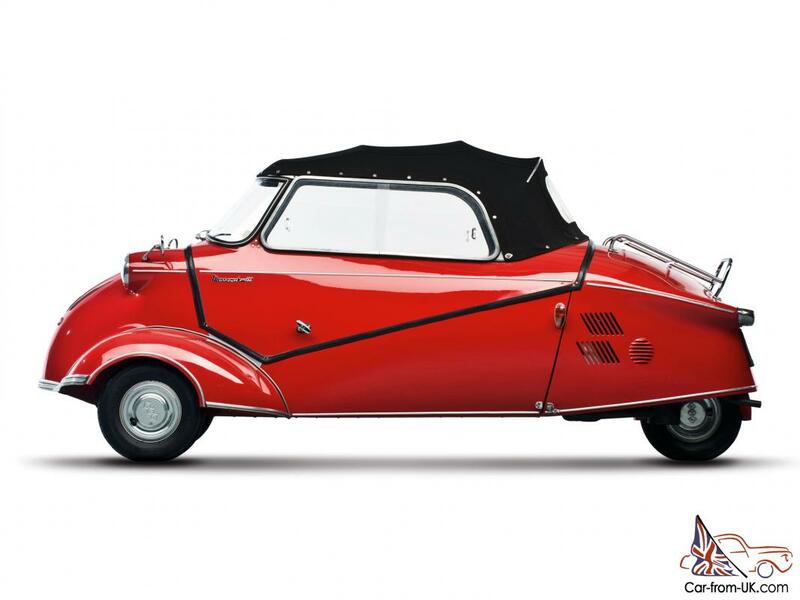 We are grateful to all, who will leave his opinion, the withdrawal or addition to our description of the Messerschmitt KR200.